HTC's highly successful One, which has sold quite well for the company thus far, is coming to Verizon later this summer, the carrier said on Monday. Just last week a leak confirmed the device was indeed coming to the big U.S. carrier, and Verizon couldn't help but let the cat out of the bag today. 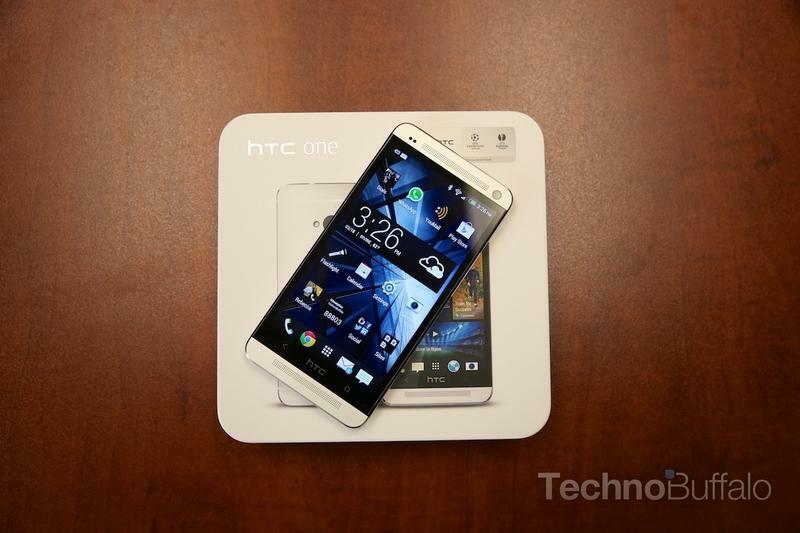 This puts the HTC One on the same plain as Samsung's Galaxy S4, which is available on all four big carriers in America as well. The One's existence on Verizon didn't seem like a possibility just weeks ago. But with such a successful launch, and a Google Edition on the horizon, it suddenly seemed inevitable. HTC's Droid DNA is the current big boy on Verizon, but that will soon get swept under the rug—not that many Verizon customers will be complaining, but it might be a blow for recent DNA converts. Verizon doesn't share much information about the device other than to say it's coming later this summer. The carrier is notorious for adding its branding to devices, and its unclear if the HTC One will remain unscathed before launching. HTC also chimed in on the announcement, saying the Taiwanese company doesn't have any additional details to share at this time.